Please note the office is closed 19th and 22nd April inclusive. 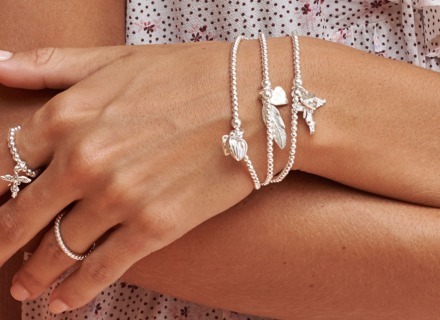 All orders placed during this time will not be processed and despatched until week following the 23rd April 2019. We can deliver almost anywhere in the world by standard Airmail or courier service. Costs will vary according to the destination. Please contact us prior to placing an order and we will be happy to give you a quote for delivery. Our tracked standard delivery service takes between 5 and 7 working days from order to delivery. Orders are sent via Royal Mail Tracked 48 which is tracked from the moment it leaves our premises to delivery and does not require a signature. If no one is present at your delivery address then a card will be left for you to collect your parcel from your local Post Office Depot. 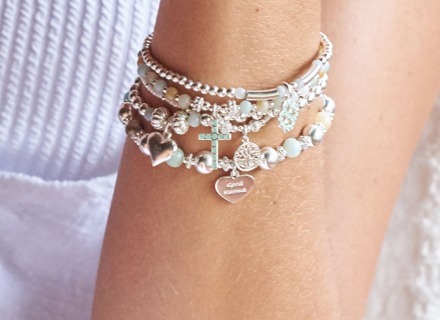 Express and Next day orders are shipped via the Royal Mail's Special Delivery Guaranteed service, which is tracked from the moment it leaves our premises and requires a signature on delivery. Our Express Service takes 2 working days from order to delivery, therefore any orders placed on a Friday or over the weekend will be delivered the following Tuesday. If you logged in or created an account at the time of your order, you can track its progress by logging into your account. Your order status will change from 'Processing', to 'In production' and finally to 'Shipped'. Please note that if the order is over £150.00 and you choose Tracked Standard Delivery - 5 to 7 working days delivery - a signature will be required. 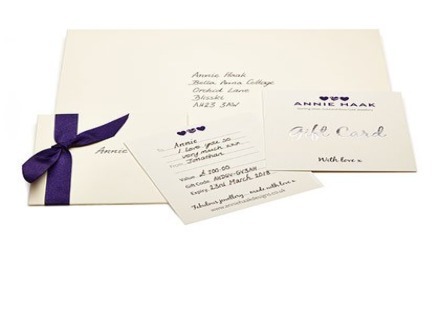 We want you to be delighted with the jewellery you buy from ANNIE HAAK and therefore, we have a no-fuss returns policy. This means that if for whatever reason you wish to return an item you have purchased; you may return it within 14 days of receipt for a refund or exchange. We regret that we are unable to offer a refund to items that are not returned in these conditions and within the time frame stated above and they will be returned to you. Refunds will be issued via the original method of payment within 30 days of our receipt of returned goods. Please note exchanges are subject to a return postage cost of £3.95 to send the replacement item to a UK address (international delivery costs apply depending on the destination). We will contact you to take payment once we have received your item(s). We can only despatch exchanged items after the returned goods have been received. However, if you have seen something online and you don’t want to wait, you can make your purchase online and send your unwanted item back to us, as long as the returned item(s) are within our conditions for returns and exchanges and returned within the time frame stated above under RETURNS. We advise that exchanges generally will take 5-7 working days from our receipt of your goods to despatch, however, during busy periods of time this may be extended and you will be advised accordingly. 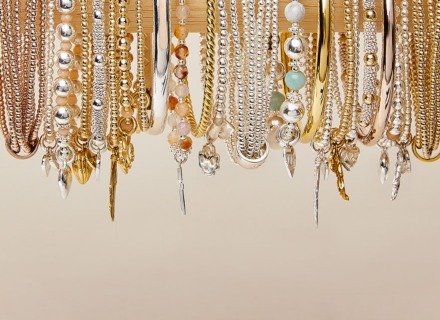 Simply repackage the unwanted jewellery in its original packaging and post it back to us along with the completed returns form. 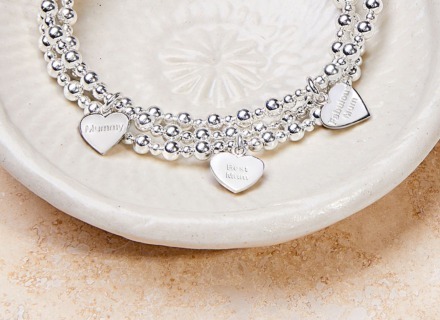 The returns form can be found in your gift (jewellery) box along with a prepaid address label that you can peel off and attach to your package. We are pleased to offer free tracked returns on all orders within the UK. 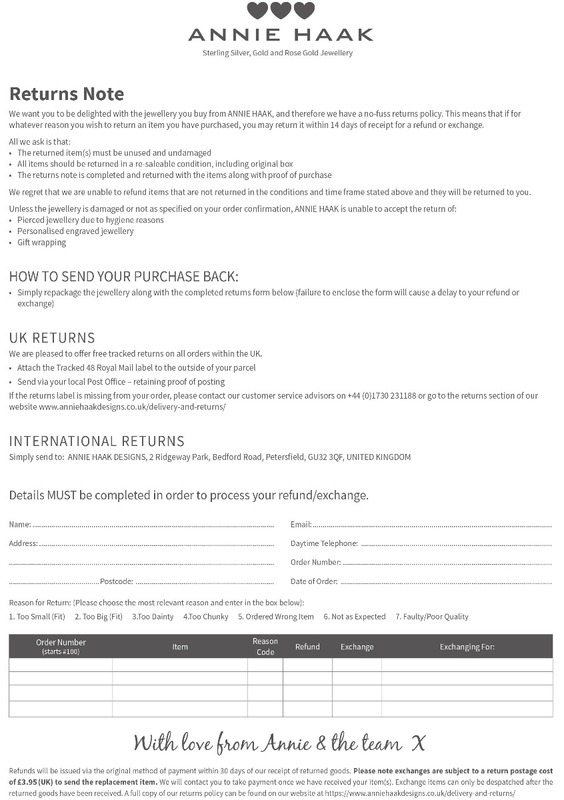 International customers will have to arrange their own paid returns postage. International customers are welcome to use the returns label provided for the address but please note it will NOT cover your postage cost. 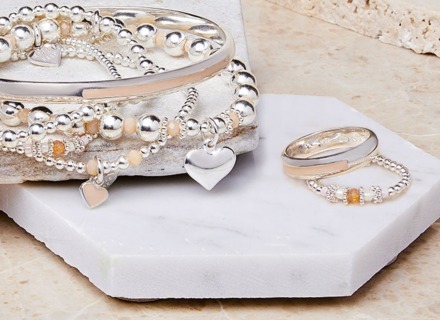 All ANNIE HAAK 925 sterling silver, 14ct gold and rose gold plate jewellery comes with a 12-month warranty from the date of purchase with the exception of corded jewellery which comes with a 6-month warranty from date of purchase. Please note items must be returned in their entirety along with proof of purchase to be repaired or replaced under warranty. ANNIE HAAK warranty does not cover lost or stolen items. Items out of warranty will be subject to a repair charge. Quotes can be obtained by contacting our customer services team (details below). Repairs can take up to 2 weeks from receipt however, please note during busy periods such as Sale or Christmas, repairs can take longer.